MzTeachuh: Summer Activity: How Does Your Garden Taste? (from top L) Rosemary oregano, sweet marjoram,sage at the bottom. Where do I find something to plant in the garden? Home and garden stores, even your grocery stores, frequently have living plants in the veggie area, such as rosemary, mint, and more. 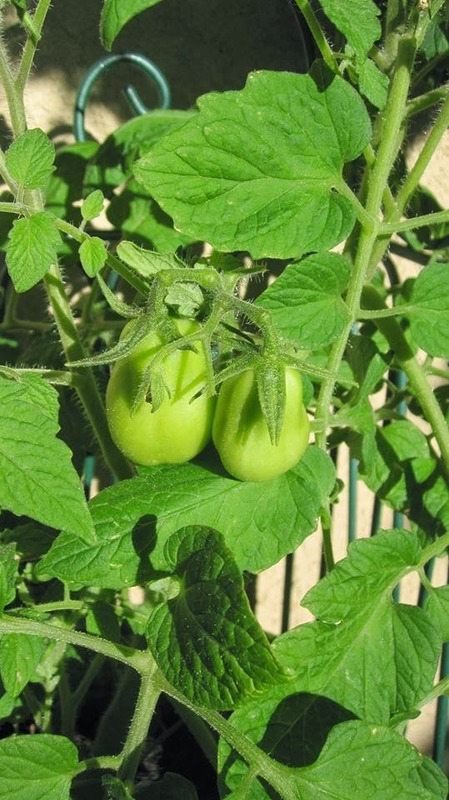 They aren't much trouble to grow, neither are tomato or squash plants. Violas in a garden salad. Even flowers like violas are edible! Who knew? Violas have a faint radishy taste.I sprinkled Raspberry Vinaigrette Dressing over this salad. We liked it quite well, and, of course, it is beautiful. 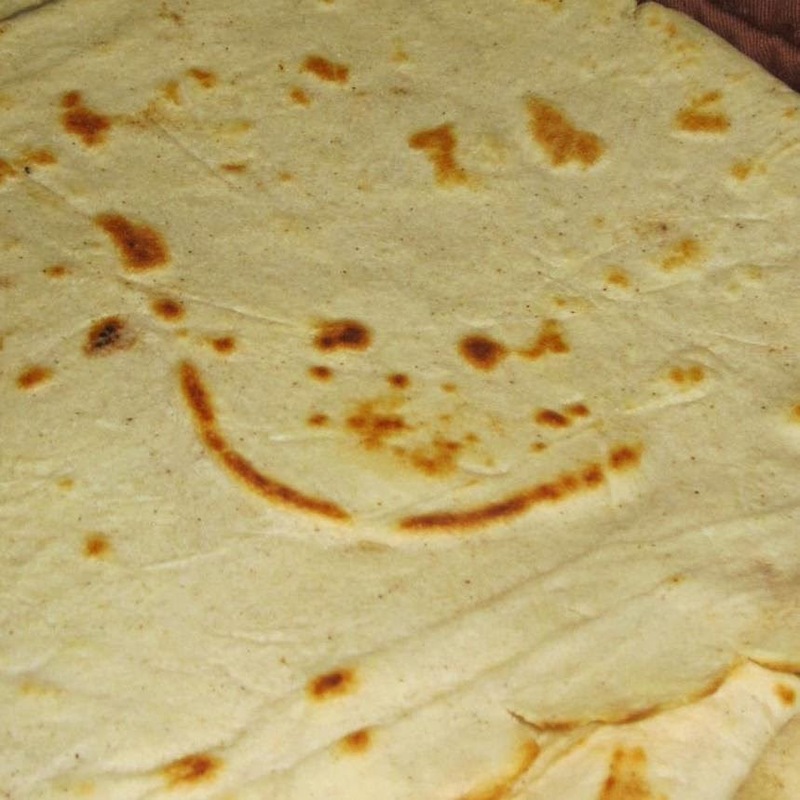 Tortilla Feliz (Happy Tortilla) I learned to make my own! This is who came out! Fresh Sweet Basil, oregano, garlic. Yummy. Cooking really helps keep the summer slide at bay, too, using all that math. Measuring math (especially fractions), time measurement, and then you get to eat the result. That's the best STEM ever! Your Own Home Grown Herbs! Let's Go Italian! Garlic, easy to grow-vibrant when fresh! Garlic is really, really easy to grow. So delicious. How many recipes love a clove of garlic? And it keeps vampires away, too. what a health benefit! 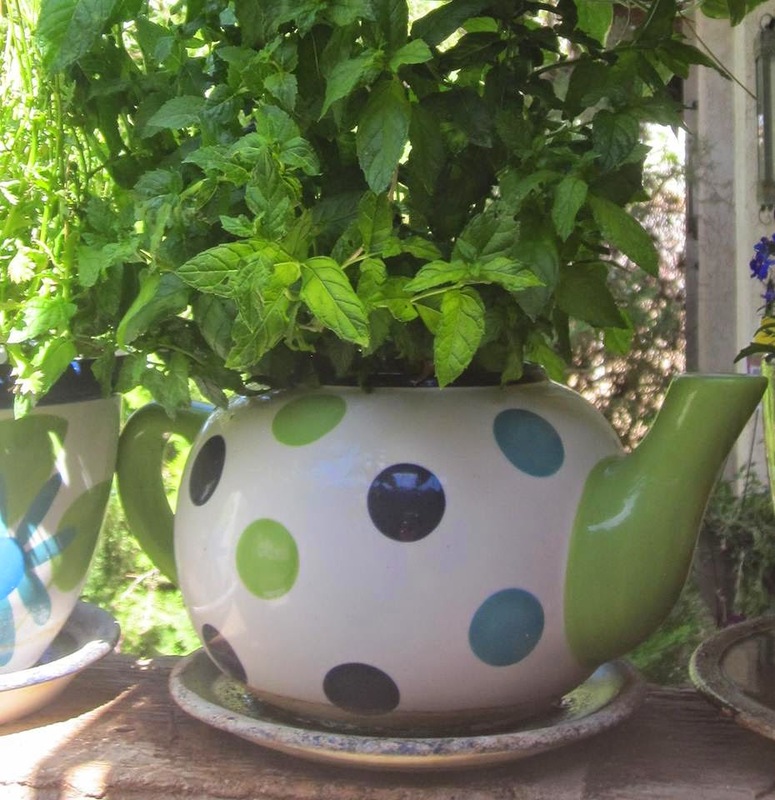 Mint is so easy to grow, you have to be careful it doesn't take over your garden! Fragrant, versatile mint--really great for hot tea, iced tea garnish and sun tea.